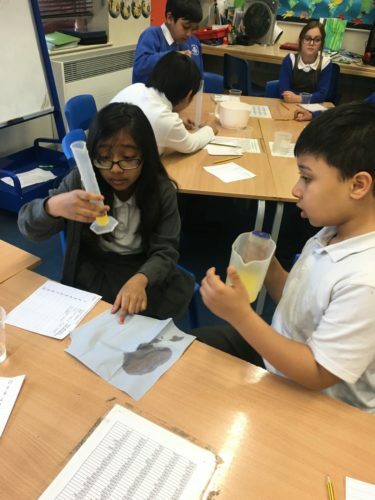 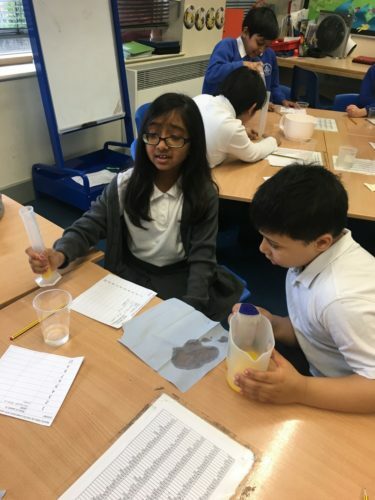 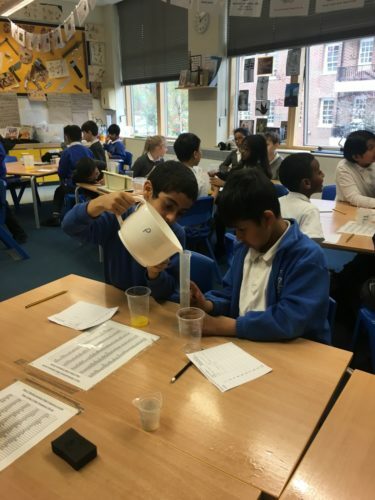 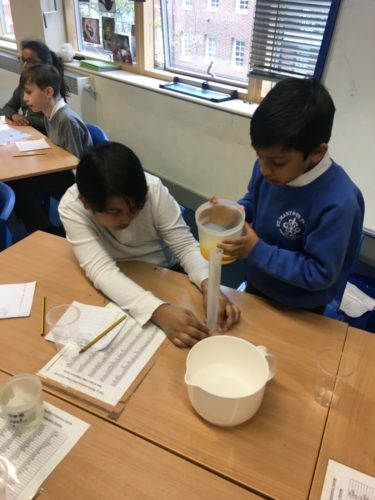 We were using ratio and proportions to investigating what ratio of squash to water makes the tastiest glass of orange juice. 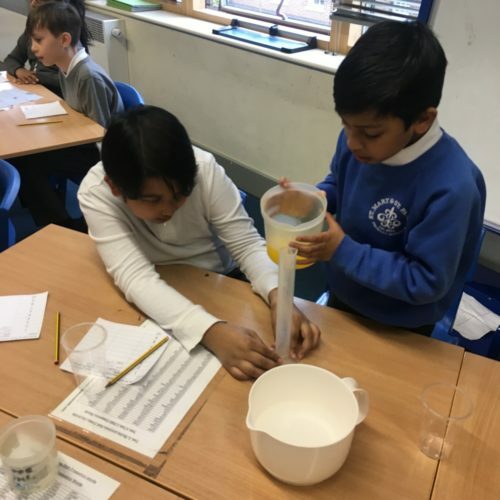 The children worked in excellently in partners measuring and recording their results! 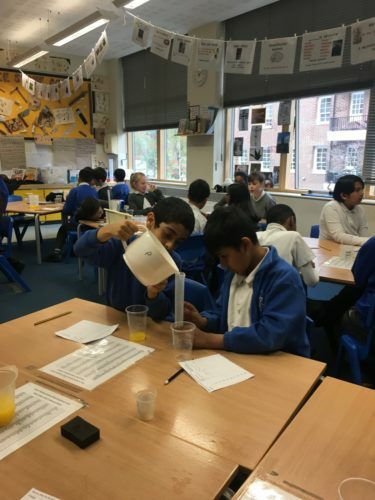 What is the ratio of your perfect glass of orange juice?